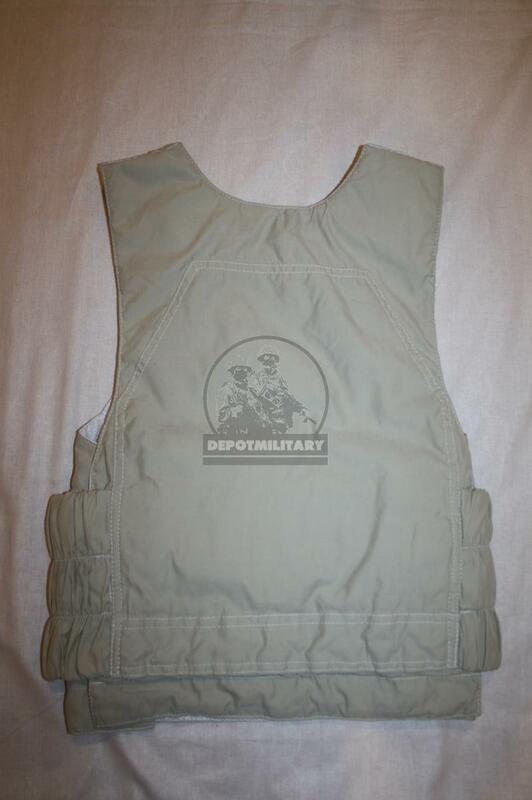 Cover from Defender lighn/concealed armor vest by "FORT Technology company". 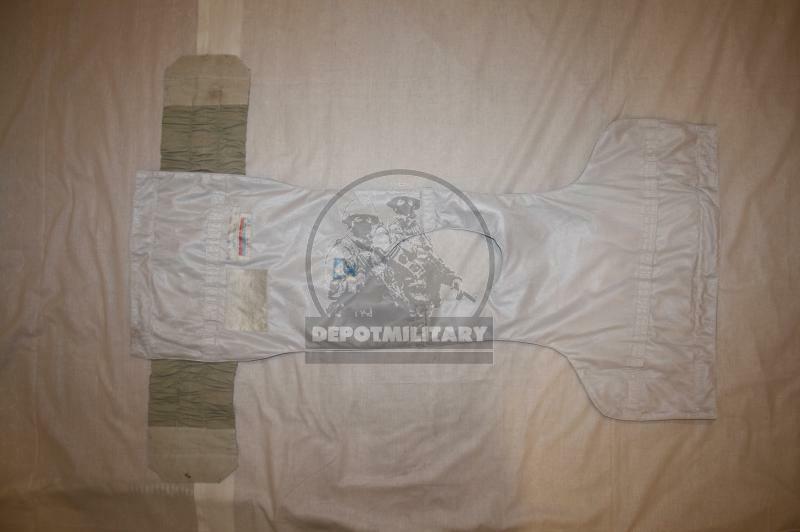 Was made in 2003. White color. 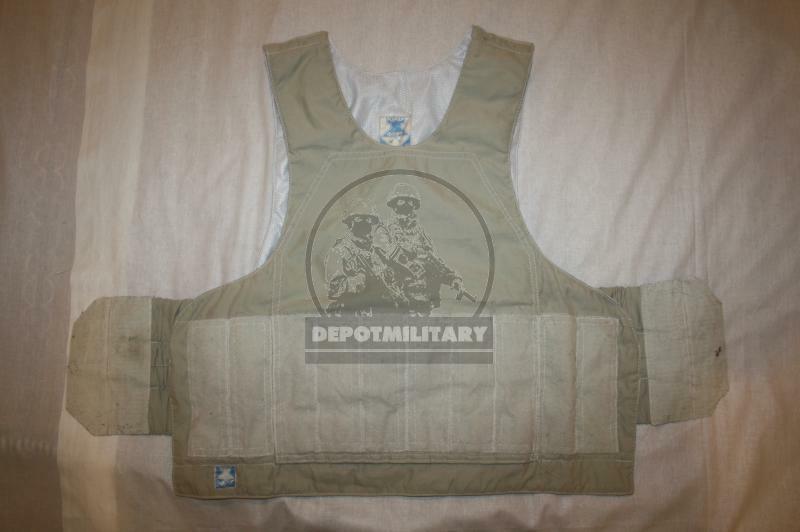 Only cover, do not contain kevlar and armor plates. Good condition. 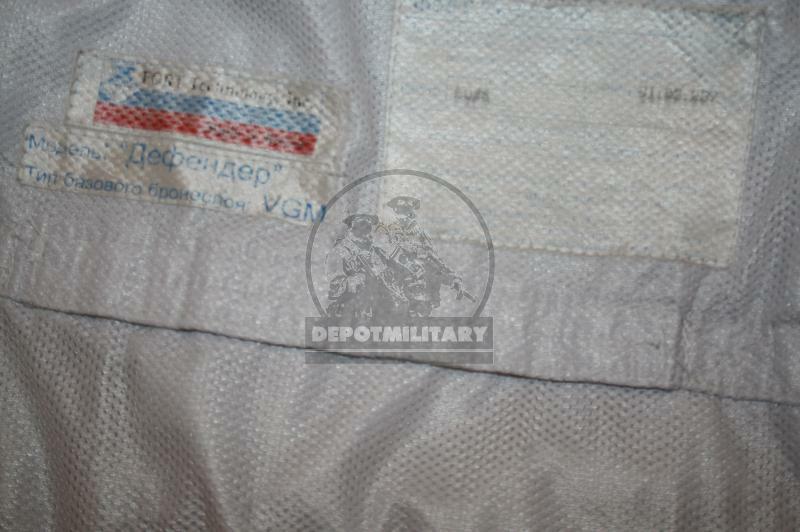 Such vest was used by FSB CSN Alpha and Vympel unit during 2002-2005. 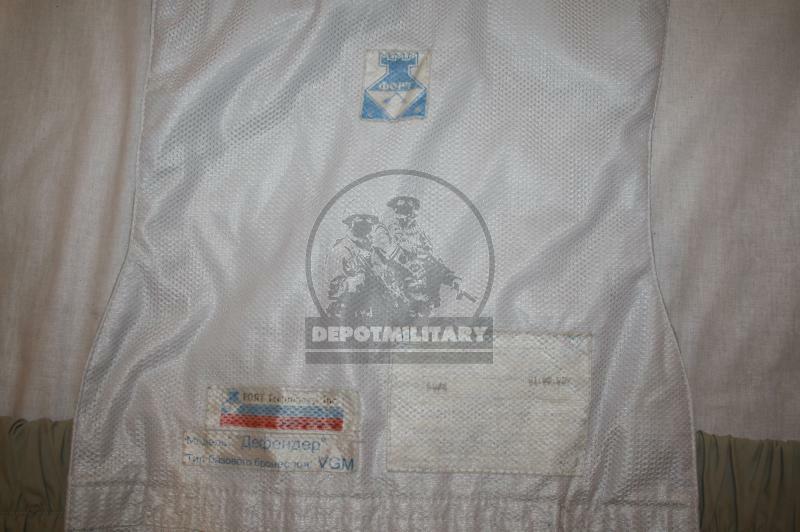 Great item for collecting and reenacting of russian special forces if such period. Do not miss chance to buy. Check another lots also. 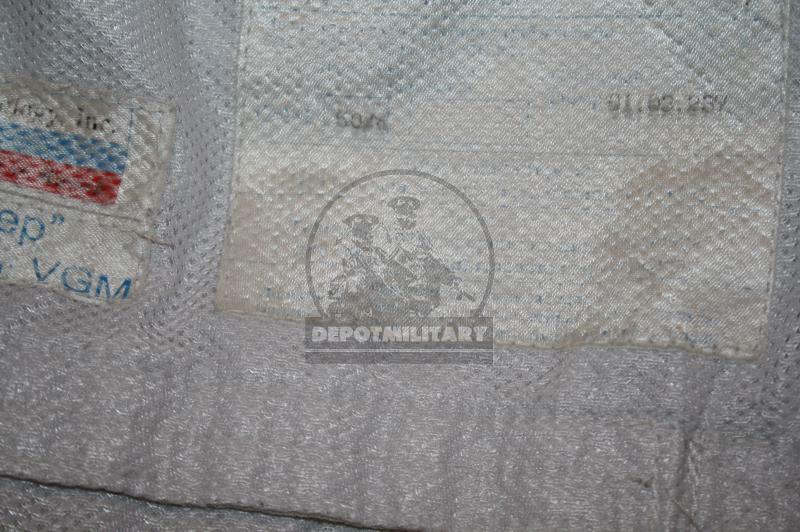 Was manufactured at government contract to FSB Special Service and was used in Special Puprose Center of FSB. Was not produced for sale in civil stores. 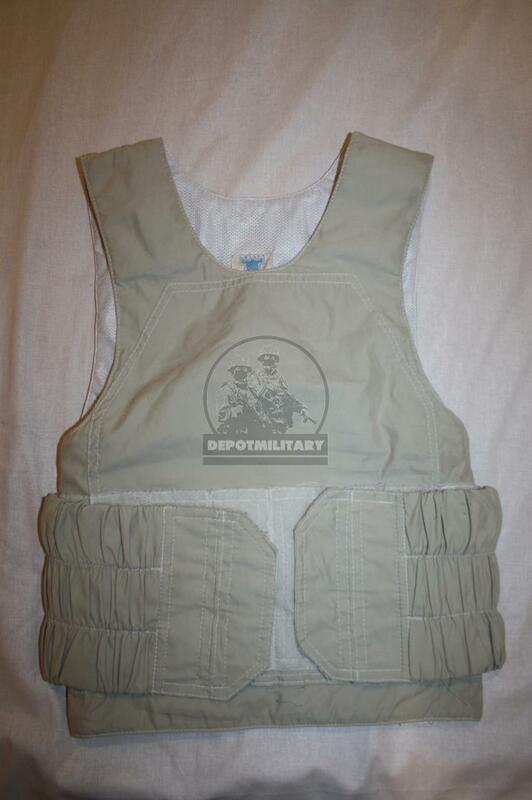 Heavy army / special forces standarts. 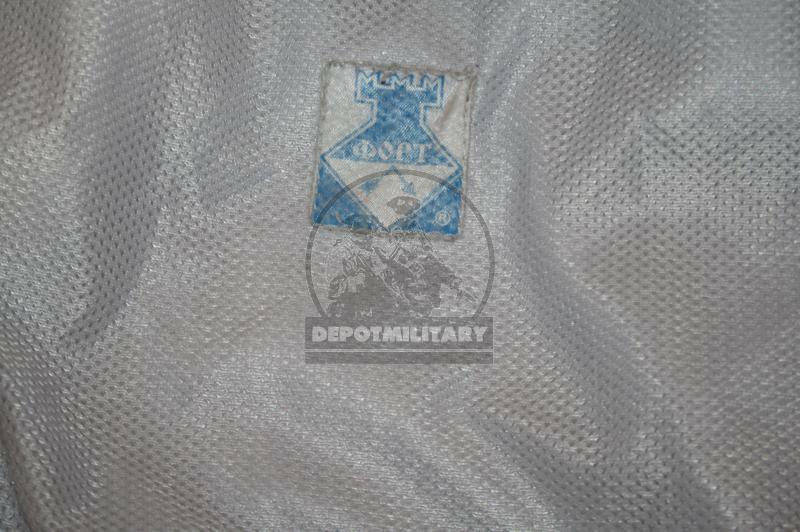 Take chance to buy it and be sure that this item was 100% originally used by this most elite special forces team in Russia.